Minnesota Concrete Specialties is a family owned and operated business located in Minnesota. We have been the safest, quality Concrete and Masonry Company around since 1992. Our experience, in house efficiencies, and synergy with developers and general contracting teams has led to consistent project success. As a family run business established in 1992, we strive to have our values reflected in everything we do. We are a proud union employer for the Laborers Local 563 and Cement Masons Local 633, and a Certified Women Owned Business Enterprise (WBE). 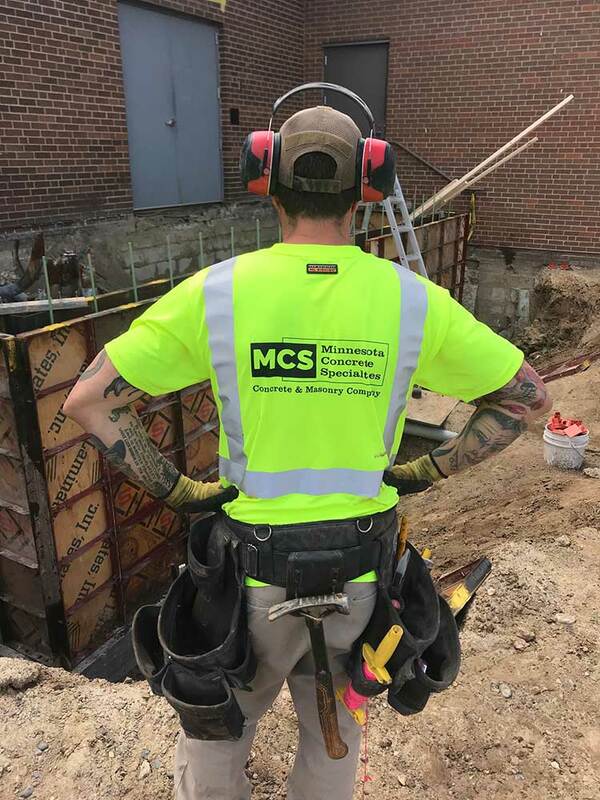 Our services include concrete, demolition, saw cutting, and masonry on projects of all shapes and sizes, from industrial, to retail, education and more. 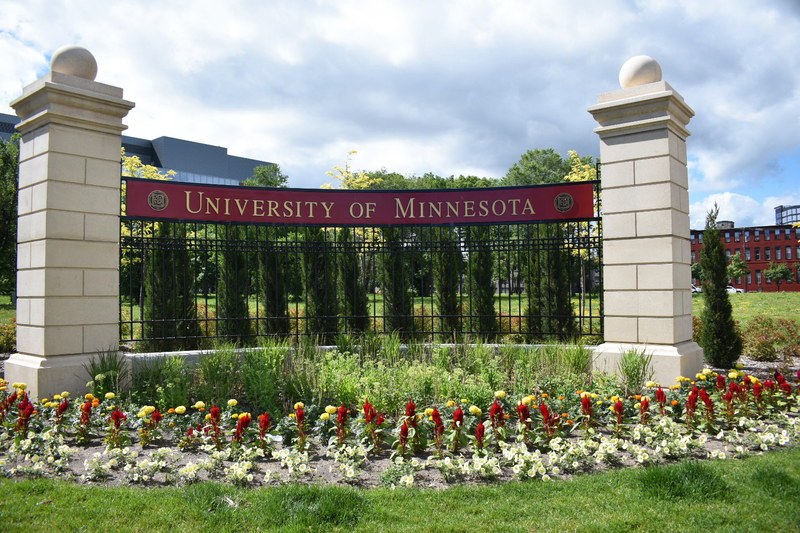 We have left our mark on the landscape of the Twin Cities working on such prominent locations as the Mall of America, The Historic Machine Shop, and the University of Minnesota. We work hard to ensure our projects are in budget and on schedule. With over 25 years in business, we’ve worked with a variety of companies to bring forth their visions. We understand synergy, efficiency and what it takes to stay on budget to ensure a project’s success. With policies such as Zero Injury you know we put the safety of the general public, our employees, and contractors first. 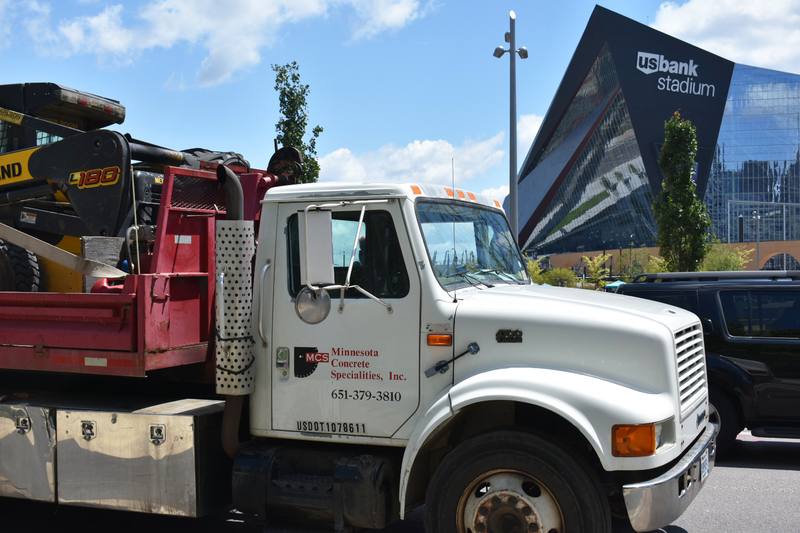 Minnesota Concrete Specialties also takes pride in our relationships with our trades, customers and team. We drive the success of all parties, and set the bar high for customer service on every project. Each contract and project is another step in our history, which we have grown and cultivated over 25 years, meaning we cherish every customer who becomes a part of our journey. 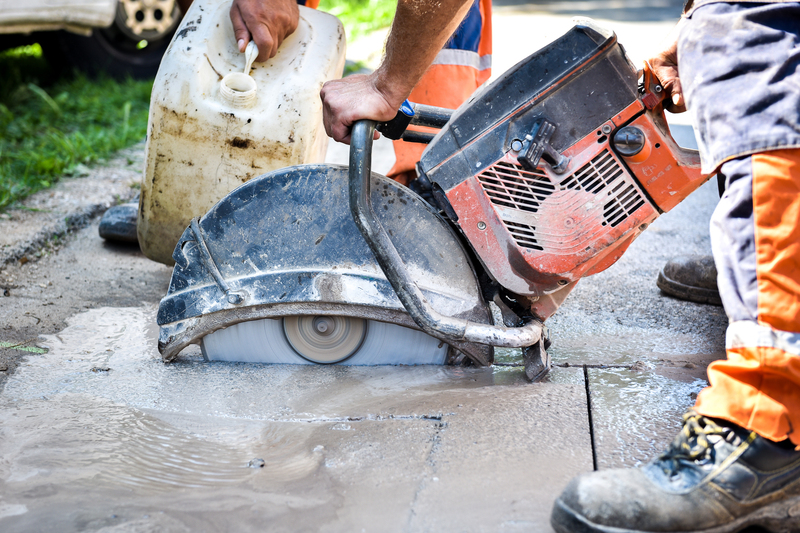 Our services are diverse: we provide slab sawing, hand sawing, concrete and masonry patching, structural concrete to warehouse floor repair, engineered shoring, concrete slabs, pads and docks, selective demolition, and more. We are located in Eden Prairie, MN and offer these services throughout Minnesota and in Western Wisconsin. “Minnesota Concrete Specialties” provided very friendly and professional services. The work they did on our site – the North Garden Theater – was performed efficiently and without issue and the end product looks beautiful. Susan even went above and beyond to help with paperwork needed for a grant we were awarded by the City of St. Paul. We would definitely use them again and recommend their services if the opportunity presented itself. I have worked with Minnesota Concrete Specialties for over 20 years. They always stand behind their work. An experienced and knowledgeable team. Produces quality work, meets agreed deadlines, and maintains the established budget. A great partner. Sr. Vice President, Mid-America Real Estate-MN, LLC. Our knowledge and experience allow us to deliver exceptional service at competitive prices. Call us today at 651-379-3810 or contact us online to join our hundreds of satisfied customers. Website and content © 2018 Minnesota Concrete Specialties, Inc. All Rights Reserved. | Minneapolis Web Design.